The lazy alternative to the Elf. 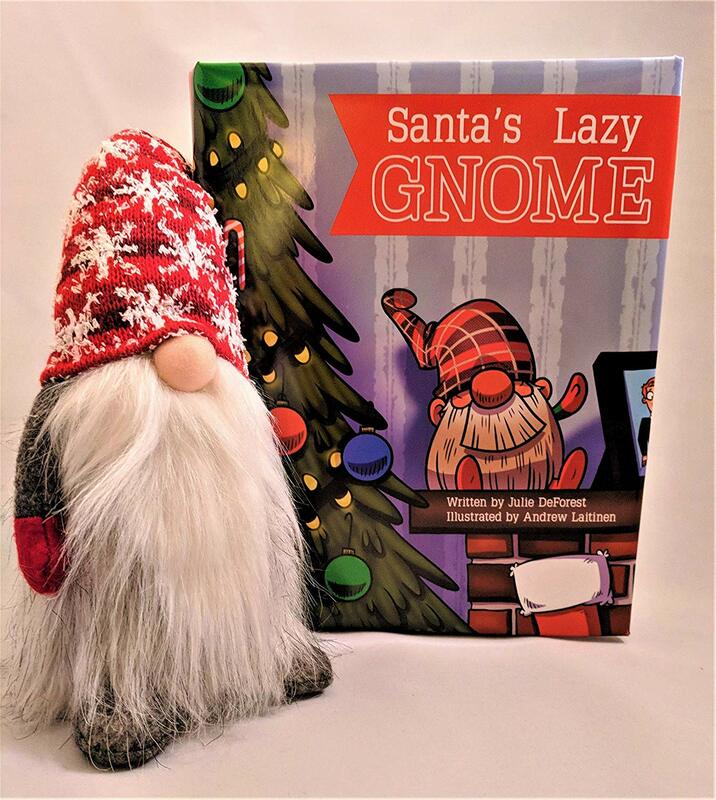 Bring home the most welcome holiday guest, Santa's Lazy Gnome. Written by Julie DeForest, Illustrated by Andrew Laitinen Adorable and easy to maintain. No hide & seek or silly games to keep this Santa helper around. Santa sent The Lazy Gnome to help with the Naughty/Nice list. These mysterious friends report to Santa if you're naughty or nice, even when you're out of sight.